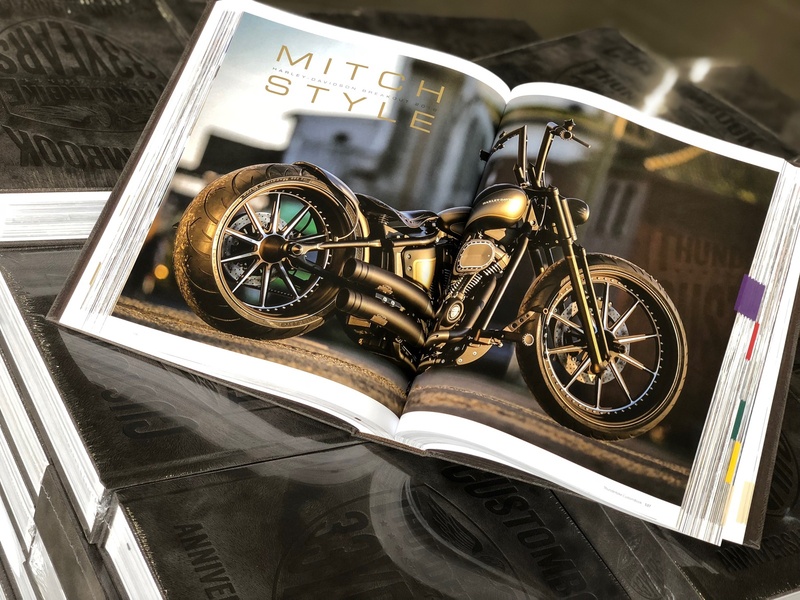 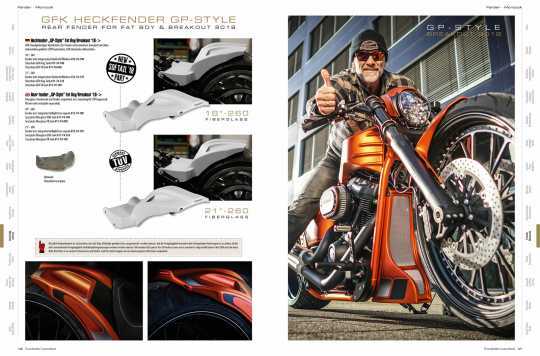 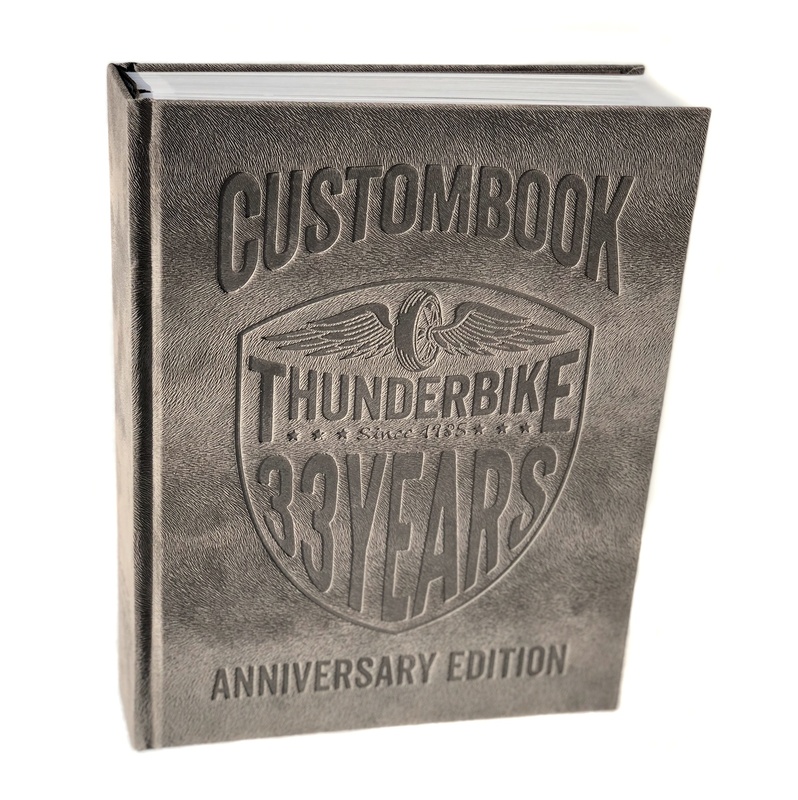 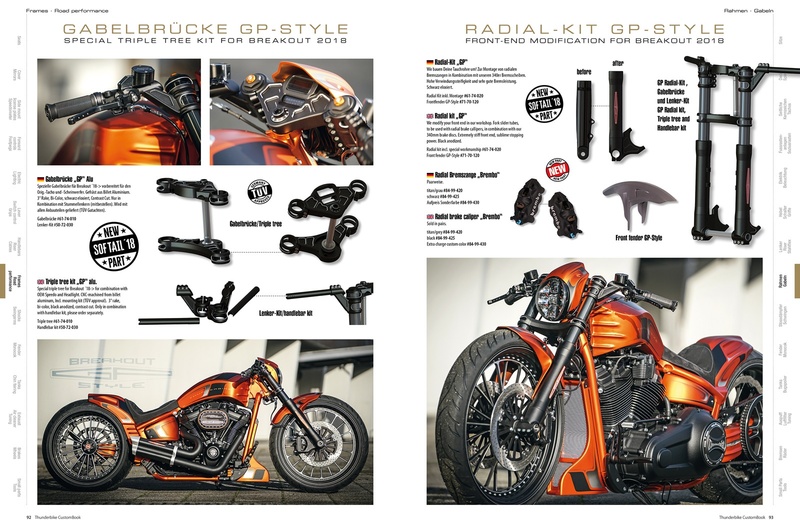 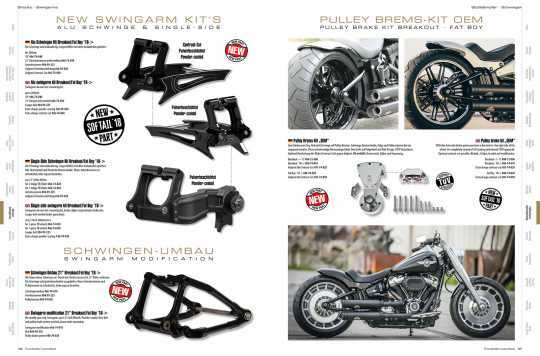 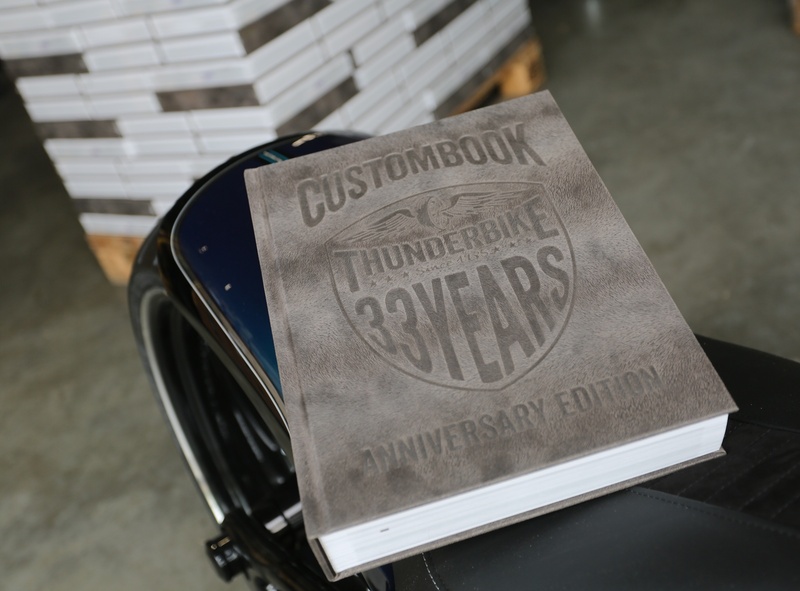 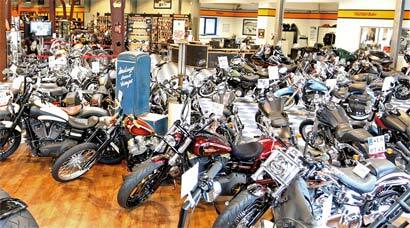 New Thunderbike catalog Custom Book 5 for all Harley-Davidson motorcycles. 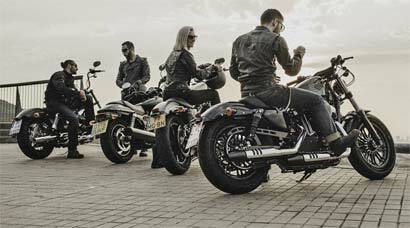 This is not just a catalog, but a photo-book with 275 photoshootings with our latest custombikes. 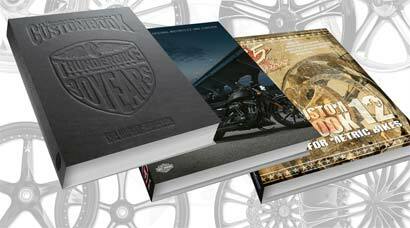 Languages: german & english. Shipping costs of catalogs-only orders: germany & EU-zone *: 5 euro (please select "Catalog shipping" in step 3 of your order) other countries: regular shipping costs *) just place a single catalog in your shoppingcart to find out the costs.